Experience the best of art and luxury at Christie's Hong Kong Spring Auctions 2019 from 24-29 May through an exciting week of exhibitions, previews and forums. The series of sales will be led by a monumental Zao Wou-Ki triptych — one of the largest and most important works by the artist ever to come to auction. Other highlights include works by Wu Guanzhong, Fu Baoshi, Li Keran and Liu Kuo-Sung, and a selection of paintings from the Chokaido Museum which feature artists such as Bada Shenren and Wen Zhengming. In addition, exceptional works of art including a pair of wood figures of standing bodhisattvas, The Larson Yongzheng Vase and a stunning 26.42 carat Kashmir no-heat sapphire brooch are also on show. 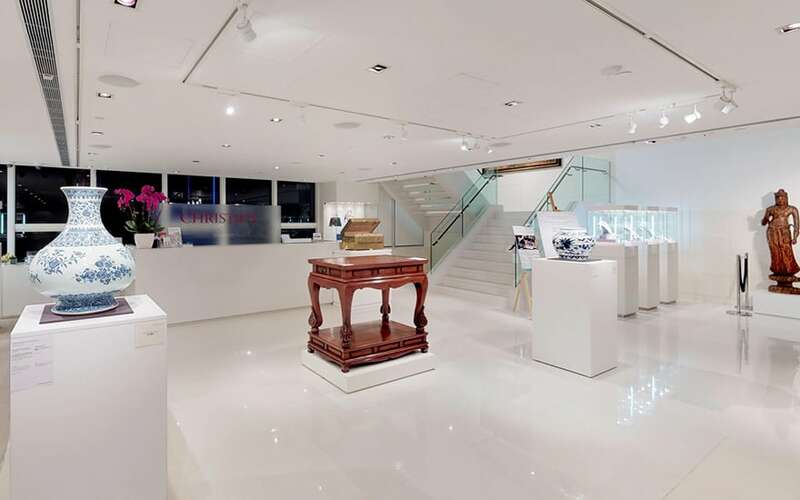 For more information on Christie’s Hong Kong sales and events, please click here to get details.